Get your questions ready. 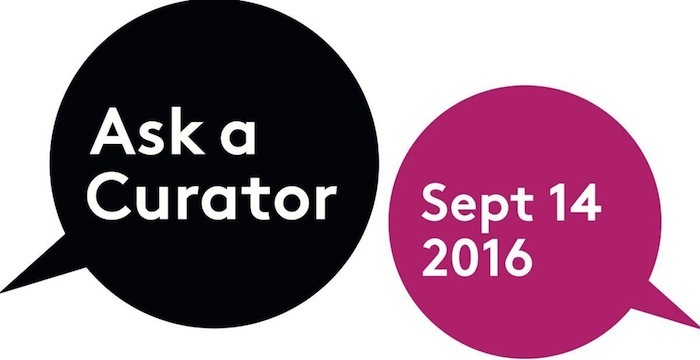 Once again Columbus Museum of Art curators will join curators at more than 1,300 institutions around the world for the annual #AskACurator Day, Wednesday, September 14, 2016. Follow Columbus Museum of Art on Facebook for live Q and A’s tomorrow around 11:15 AM and 3:45 PM. We’ll be going behind the scenes of the upcoming Bodies@Work: The Art of Ruben and Isabel Toledo exhibition and Columbus Museum of Art’s contemporary collection in the soon-to-turn-one-year-old Walter Wing. Send us questions here or on Facebook ahead of time, or during the live Facebook broadcast. Sarah Rogers, Columbus Museum of Art Executive Deputy Director and Curator for Bodies@Work: The Art of Ruben and Isabel Toledo. 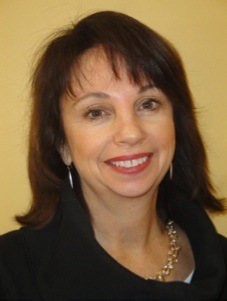 Rogers has been in leadership roles at many cultural organizations across Columbus including Columbus Association for the Performing Arts, COSI, as well as, Director of Exhibitions for the Wexner Center for the Arts from 1989 to 2000. 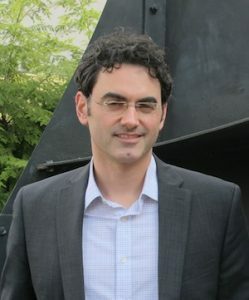 Tyler Cann, Columbus Museum of Art Curator of Contemporary Art. Cann oversaw the reinstall of much of CMA’s contemporary art collection in CMA’s new Walter Wing, and was the curator for the Walter Wing’s opening exhibitions, Keeping Pace: Eva Glimcher and Pace/Columbus, and the Paul Feeley retrospective, as well as, the onsite curator for this year’s Melvin Edwards exhibition, a retrospective of the renowned sculptor’s work.